The concept of Yin and Yang comes from Chinese philosophy. The Yin represents negative, dark, and femine. Yang represent positive, bright, and masculine. When brought together they represent the harmony of the universe and influence everything within it. 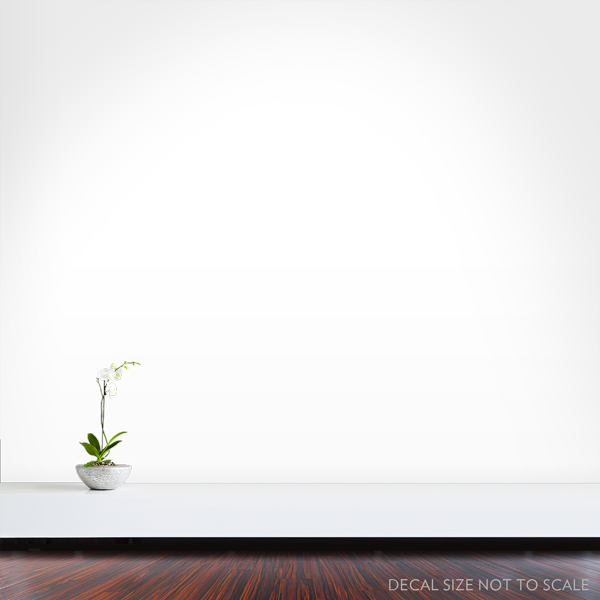 Create balance and harmony in your home with this removable yin yang wall sticker.